Boyds, MD (September 6, 2017) – Washington Spirit goalkeeper Stephanie Labbé will take a medical leave of absence for the remainder of the 2017 NWSL season. 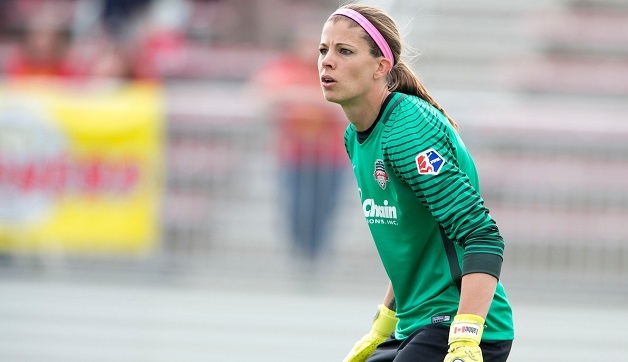 In her second season with the Spirit, Labbé started 17 games, making 66 total saves while recording two clean sheets. The Canadian international was voted to the NWSL Team of the Month in both April and June by the NWSL Media Association.